WDPC is an Australian based charity that works with West Papuan organisations to help empower indigenous Papuans, providing them with funds and training to improve living standards in their own communities. WPDC’s Clean Water Program is an initiative aiming to improve water access and healthcare for West Papuans. This program has a dual focus of constructing clean water systems and upgrading sanitation infrastructure. ​WPDC is committed to providing Papuans with access to clean water as a vital life source. 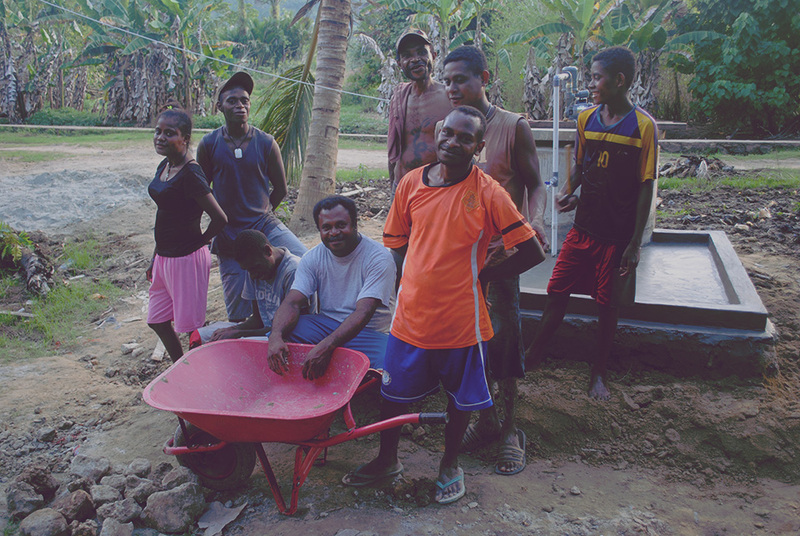 Help us as we implement our Clean Water Program, empower local communities, and work towards a healthier future for West Papuans. ﻿Copyright 2014 West Papuan Development Company (WPDC), all rights reserved. West Papuan Development Company is a registered company limited by guarantee (ACN: 161 346 407) and a registered Australian charity (ABN: 731 613 464 07). Mail: WPDC, PO Box 752, Springwood, 4127 QLD.